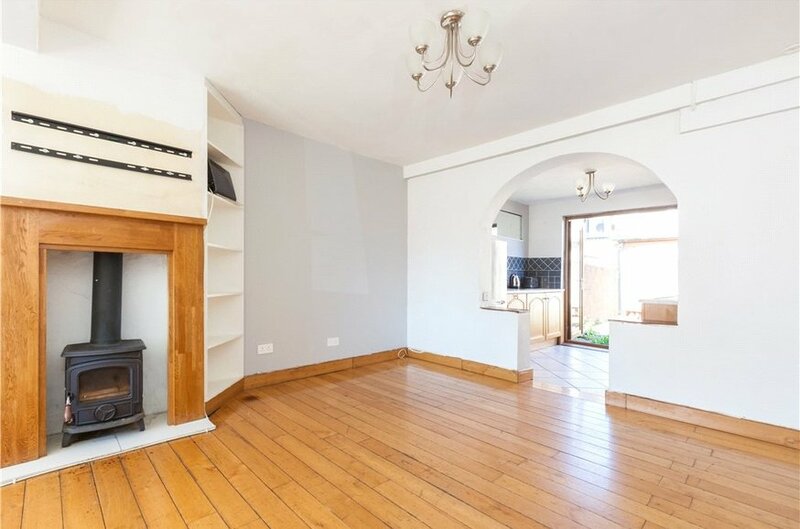 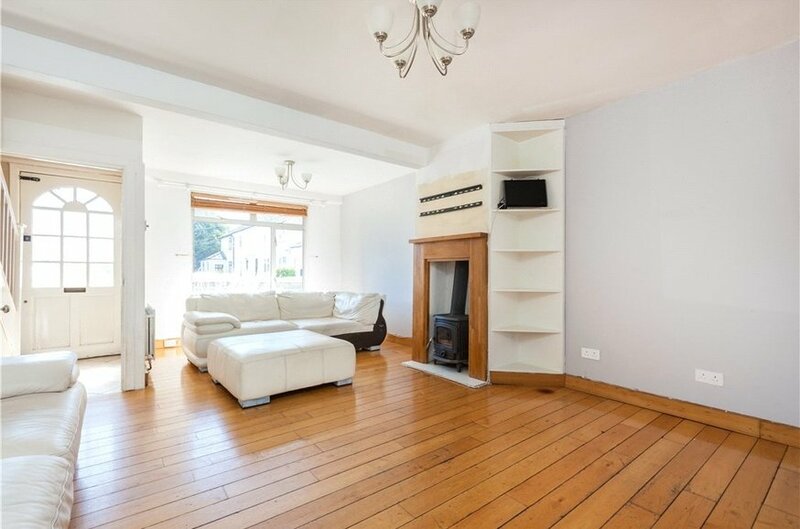 44 Clanawley road is a deceptively spacious 2 bedroom house. 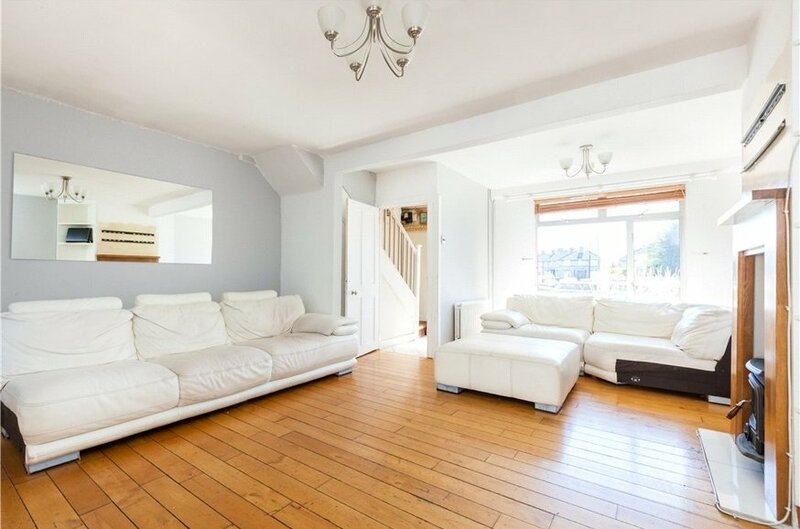 It is ideally situated in this quiet cul de sac. 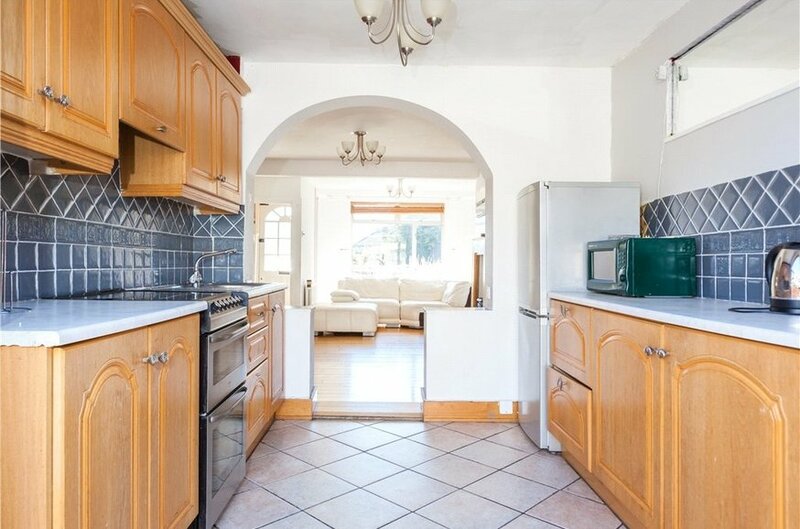 The property comprises a large open plan living room with kitchen to the rear and utility area. 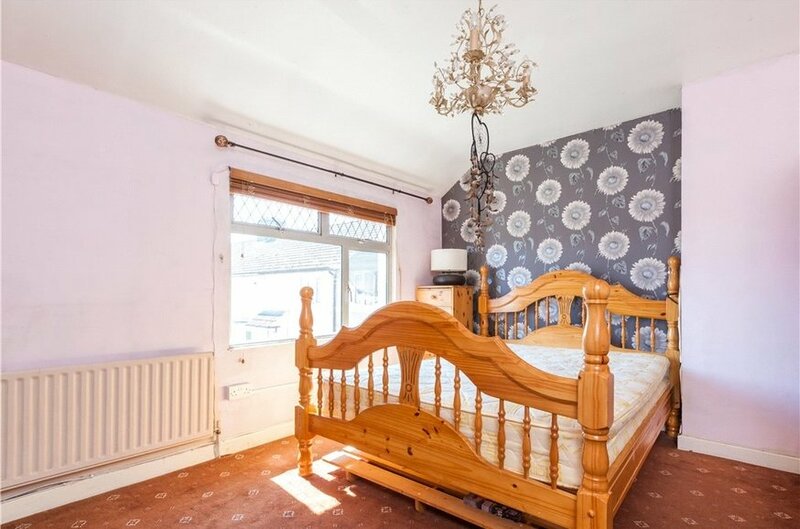 Upstairs there is a bathroom and 2 bedrooms. 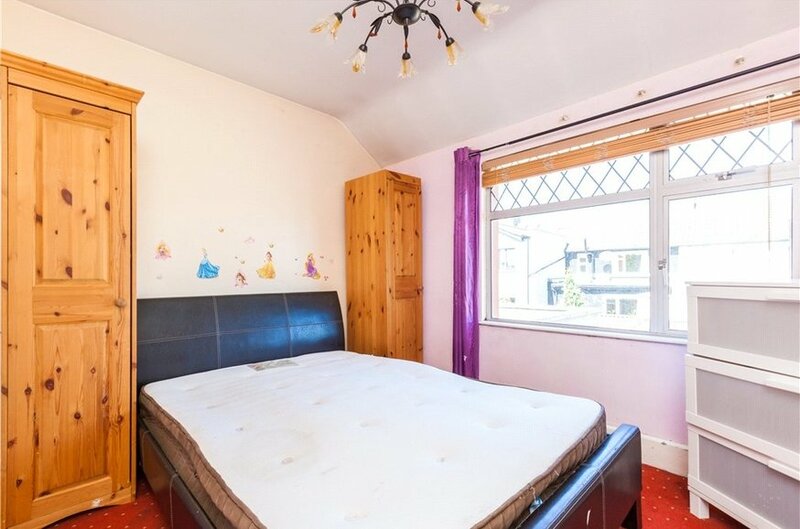 The property is well presented. 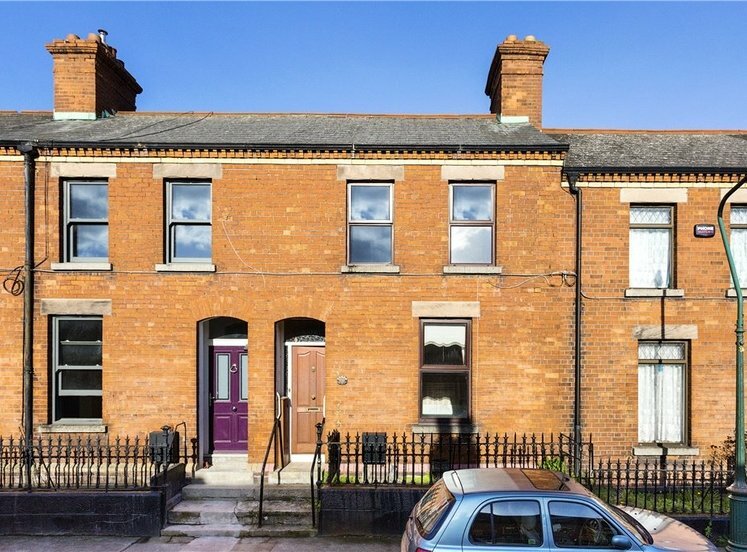 There is off street parking for a car to the front. 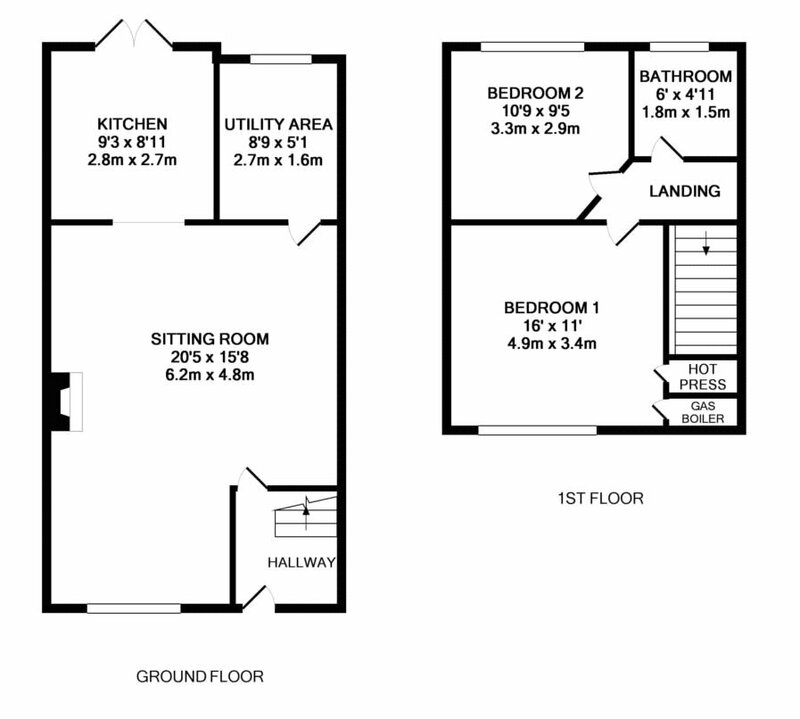 There is a sunny wet facing paved garden to the rear and the bonus of a garden shed. 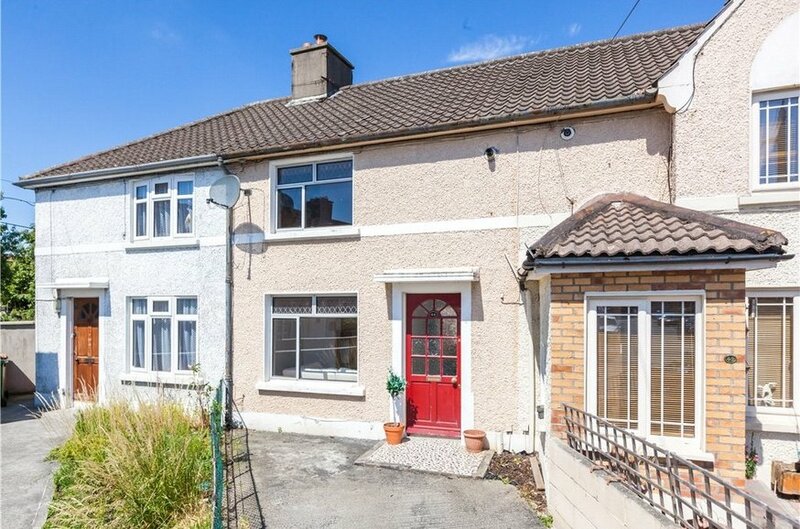 This house is ideally situated just off Collins Avenue; a popular and mature residential neighbourhood. 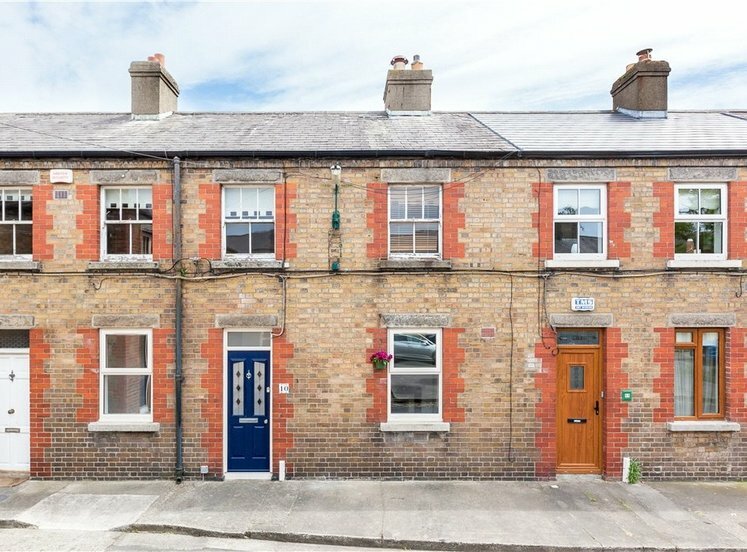 It is only a short walk to Killester DART station and close to numerous schools and local shops. 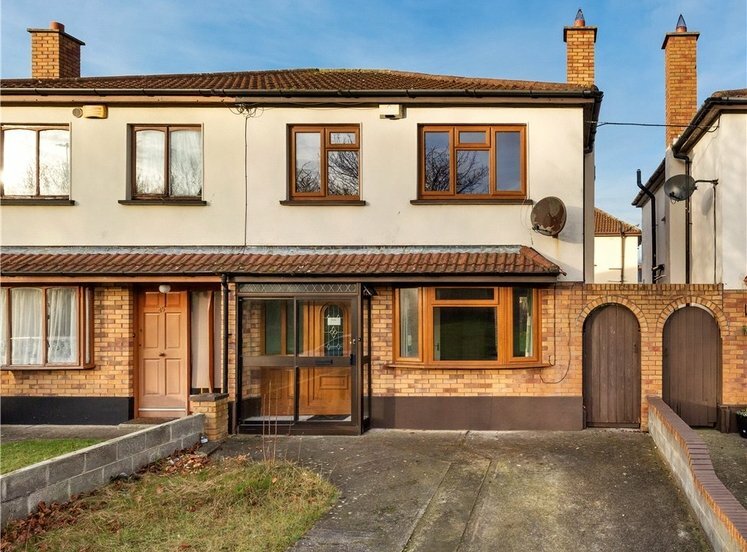 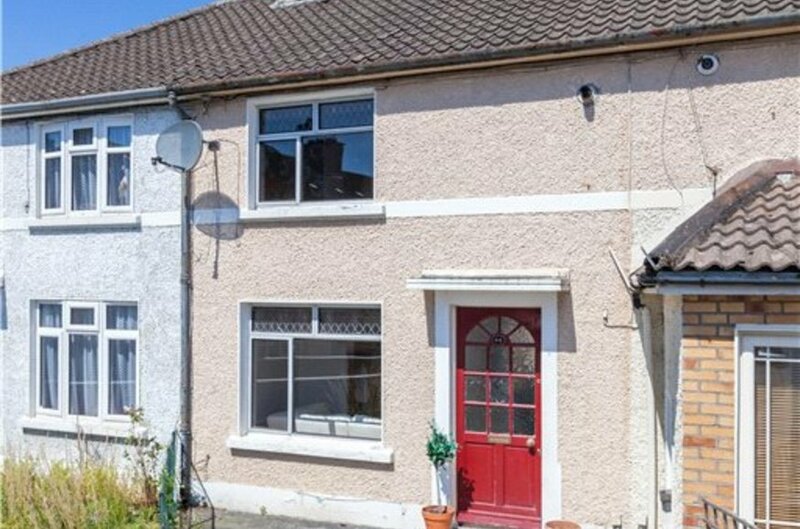 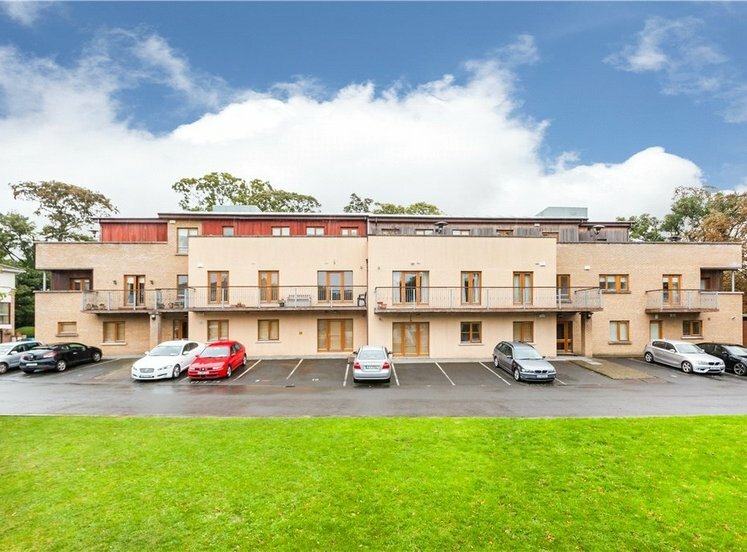 The property is convenient to the Malahide Road where there is a QBC and Killester village where there are a choice of shops, supermarket, cafes, restaurants, pub and bank. 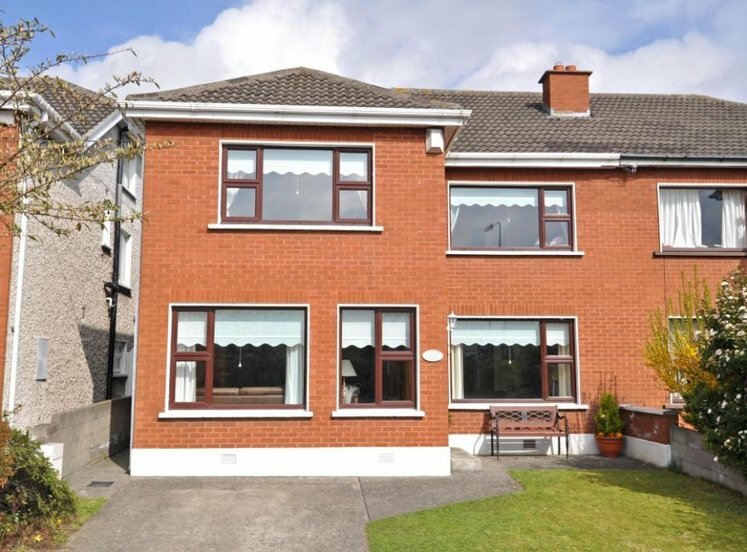 There are a choice of sporting and recreational clubs in the immediate locality. 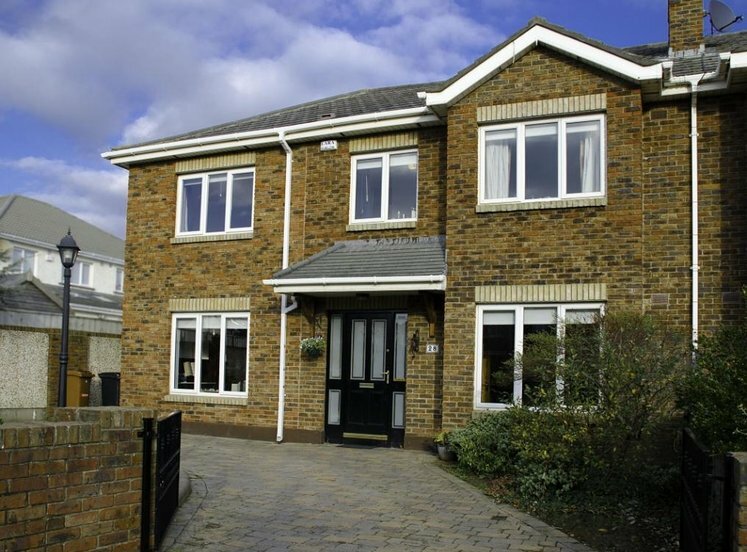 Driveway with off street parking to the front. 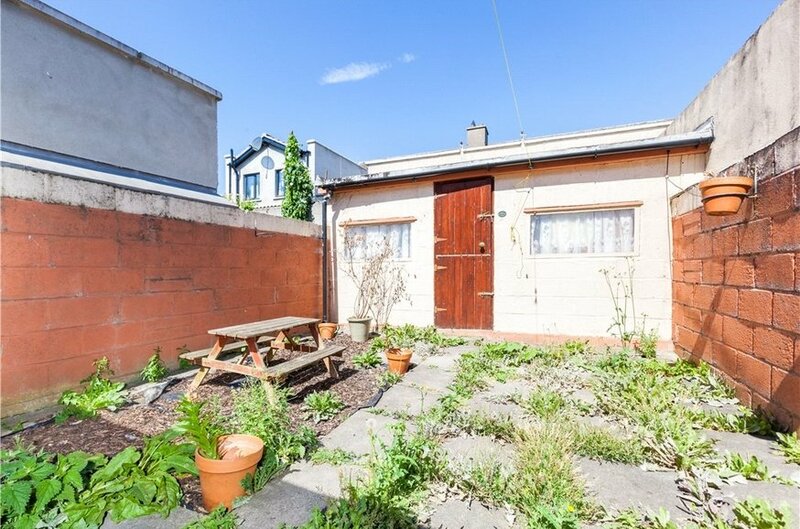 West facing rear garden with shed.